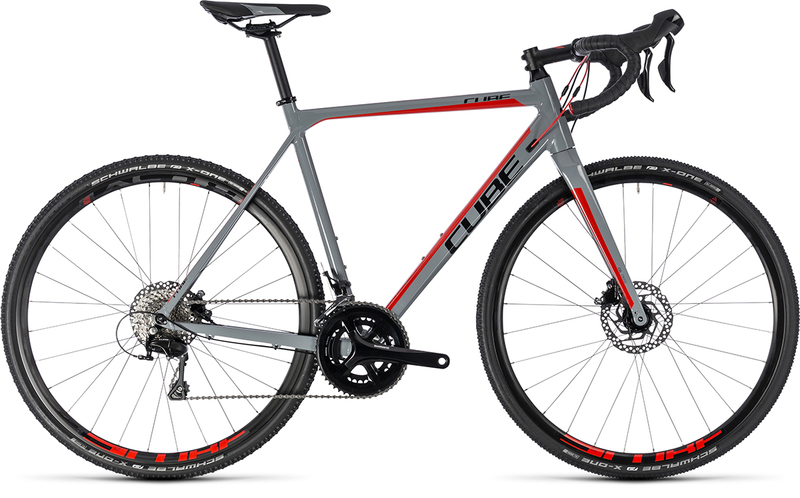 Our Curve is the ideal introduction to the world of freedom on two wheels. 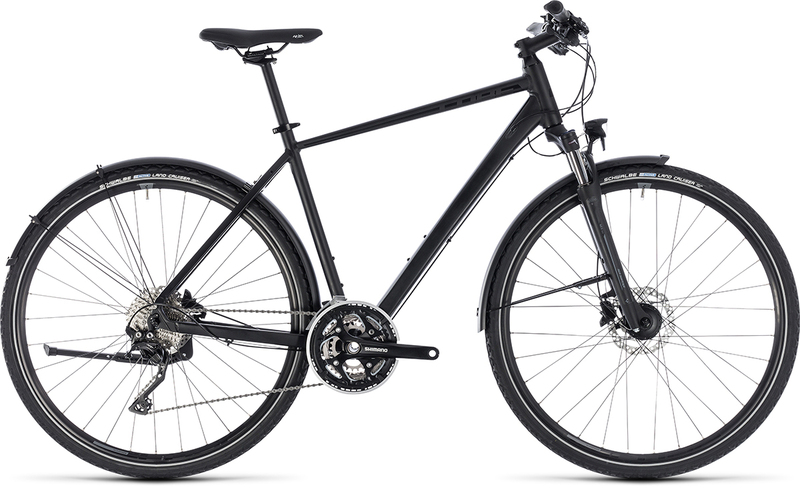 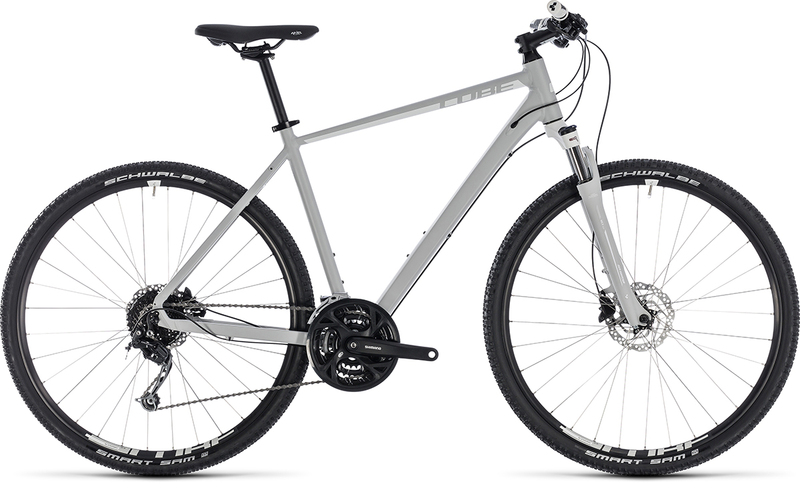 It's the perfect hybrid bike for exploring urban areas or even further afield. 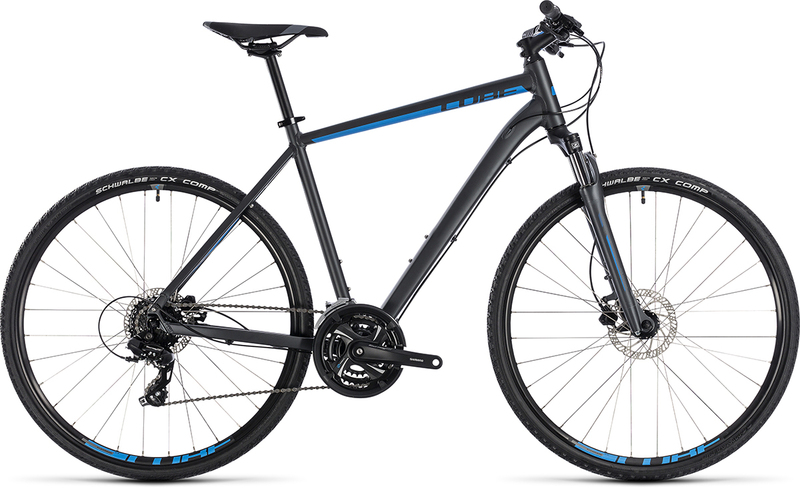 With a high quality frame featuring details you wouldn't normally see in this category plus powerful and low maintenance V-Brakes, 24 gears and a comfortable Suntour suspension fork, this is a reliable and safe ride companion in any situation.